Atomic is overhauling their all-mountain Vantage line next year, and it will consist of the Vantage 107 Ti, 97 Ti, 90 Ti, 97 C, and 86 C on the men’s side, and the 107 C W, 90 Ti W, 97 C W, and 86 C W on the women’s side. 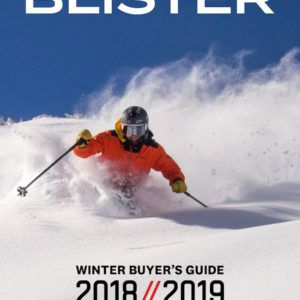 For more info on the new Vantage series and what makes the skis’ construction unique, check out our First Look at the Vantage 90 Ti. But in short, these new Vantage skis look pretty interesting, so let’s check out the Vantage 97 Ti. Like the Vantage 90 Ti, the Vantage 97 Ti has a very subtle amount of tail rocker, and has pretty standard tip rocker for an all-mountain ski of this width. The Vantage 97 Ti has a substantial amount of traditional camber underfoot, and very little tip and tail taper (especially compared to skis like the Dynastar Legend X96). The Vantage 97 Ti feels very strong throughout, with no part of the ski feeling soft. The flex patterns of the Vantage 97 Ti and Vantage 90 Ti feel pretty similar, with the Vantage 97 Ti being slightly stiffer at the very ends of the tips and tails. 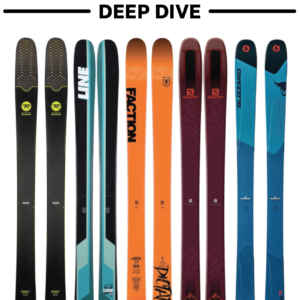 With respect to its flex patterns, the Vantage 97 Ti is in the same league as skis like the Rossignol Experience 94 Ti (which has a slightly softer tip and shovel than the Vantage 97 Ti), Dynastar Legend X96, and Head Monster 98. 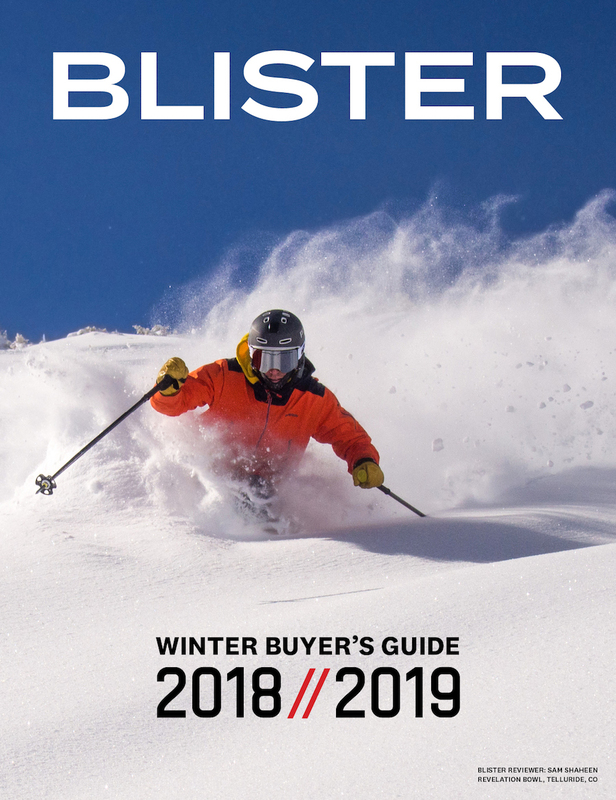 For a ski in this class, the Vantage 97 Ti isn’t coming in at a ridiculously low weight, but it’s still significantly lighter than some all-mountain options like the Blizzard Bonafide, Volkl Mantra M5, J Skis Masterblaster, and Head Monster 98. Overall, the Vantage 97 Ti has a strong flex pattern, and this ski looks like it means business. Based on its rocker profile, flex pattern, shape, and weight, the Atomic Vantage 97 Ti looks like it should provide a powerful ride on piste, though we’re more curious about how it will feel in more challenging and variable conditions all across the mountain. We’ve started getting time on the Vantage 97 Ti, so check out our Flash Review below, and let us know about anything you’d like us to address in our full review. 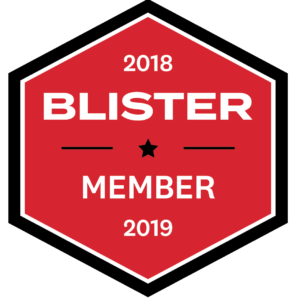 Blister members can now read our initial on-snow impressions in our Flash Review of the Vantage 97 Ti, with comparisons between it and the Dynastar Legend X96. as punishing as the faction dictator? In firm / firmer variable conditions, yes. I’m keen to know this too, I really enjoyed the Vantage 95C as an All Mountain Ski so would be good to know how it compares? skied it last year testing on a good pow day… plenty of power and wash quick in the turn in the trees… will be my ski in 3-6 inches of pow and crud days and afternoon. 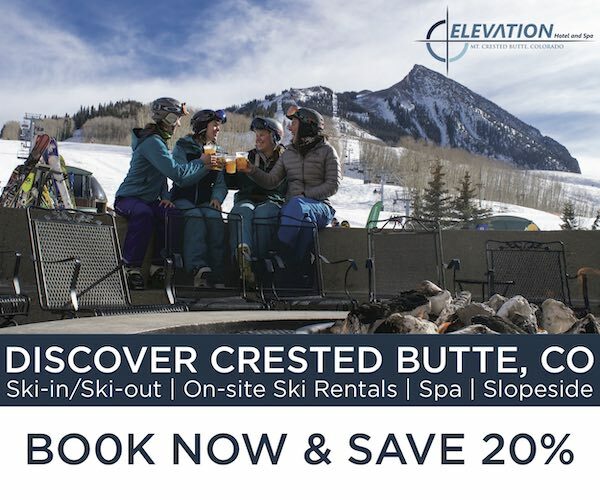 I bought these skis in a 172cm for my girlfriend, shes 5’11, 150lbs and has skiied 100+ days, multiple years out here in the rockies, so she can rip. I can tell she is having a hard time with finding the sweetspot on these. I can see that shes being tossed around; these are not forgiving with a high speed smear, you must stay on edge. I decided to take them out on piste in good but variable terrain (not quite groomed but smooth) (5’9, 160lb, former racer). First run was punishing, but by the 3rd run i found the sweetspot and made some the best turns of my life. I felt like i was hitting Nitro on each turn WOW! “Thrilling” is the perfect word. Im keeping these and getting her a slightly more forgiving pair. These will be my ” rip groomer in the sun” skis.